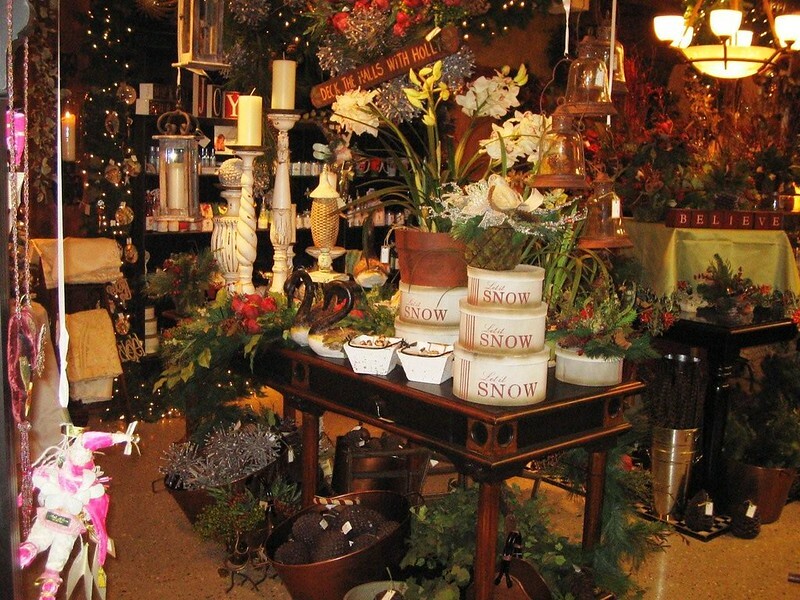 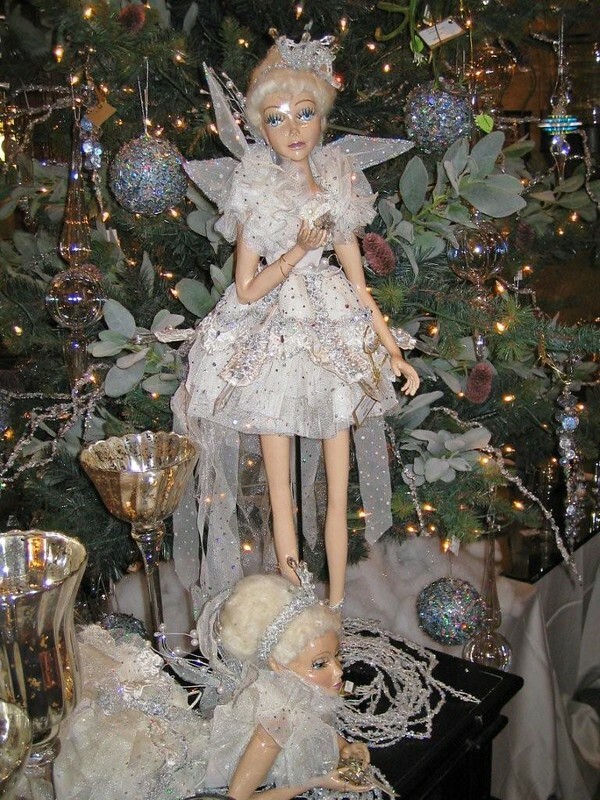 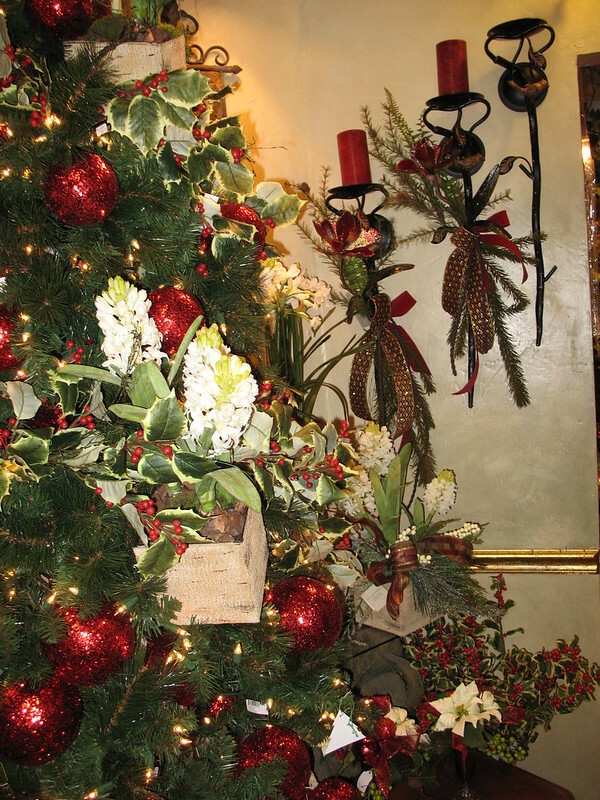 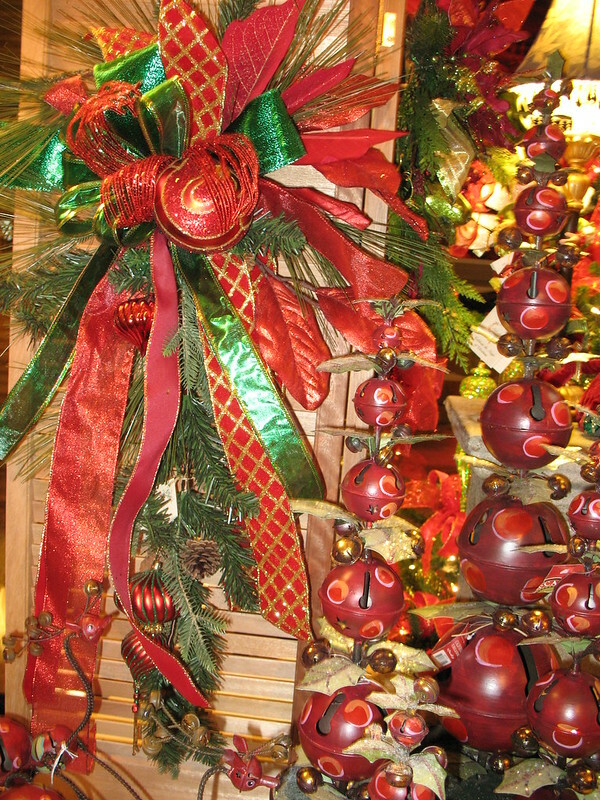 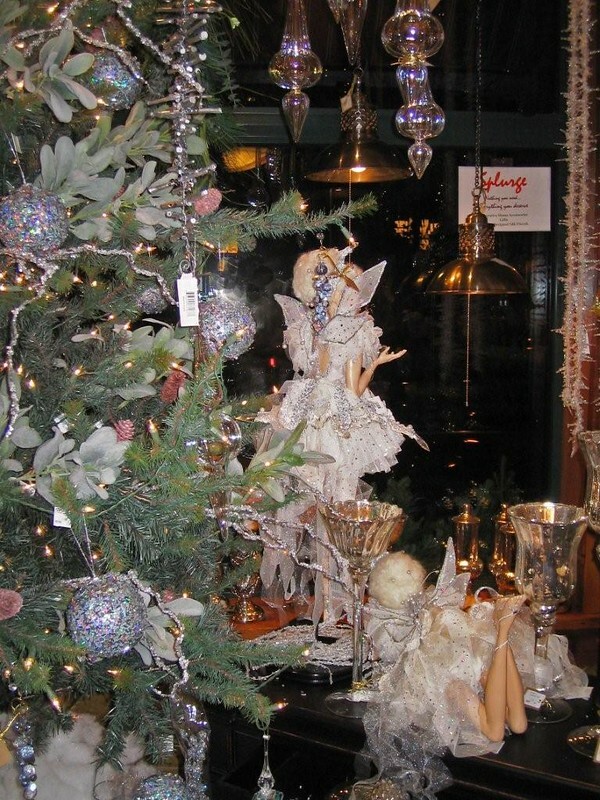 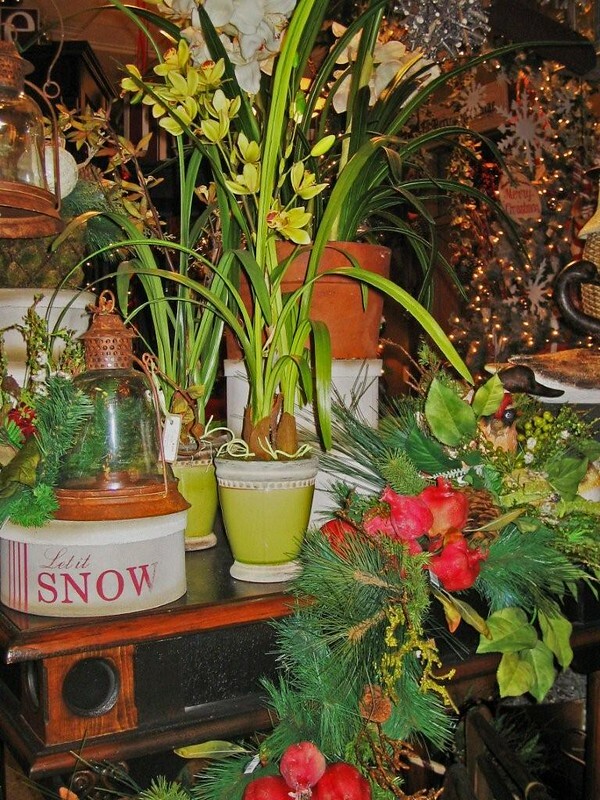 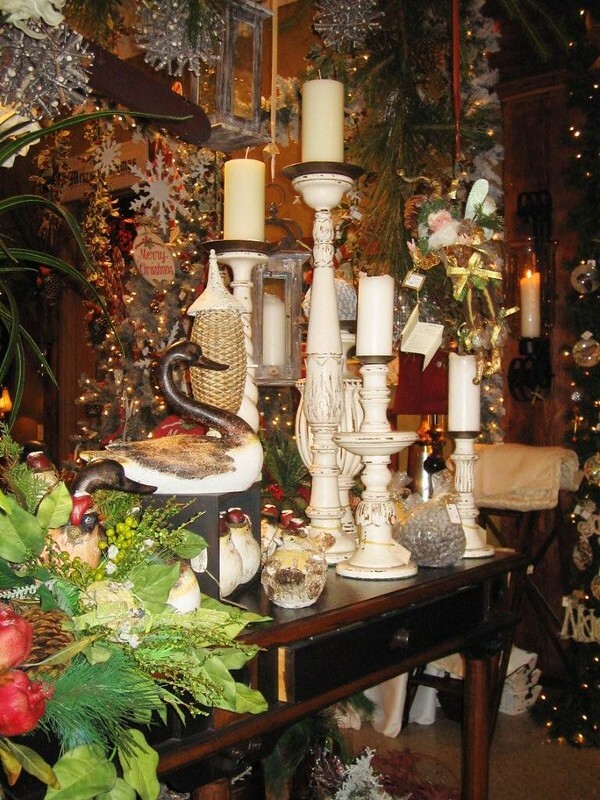 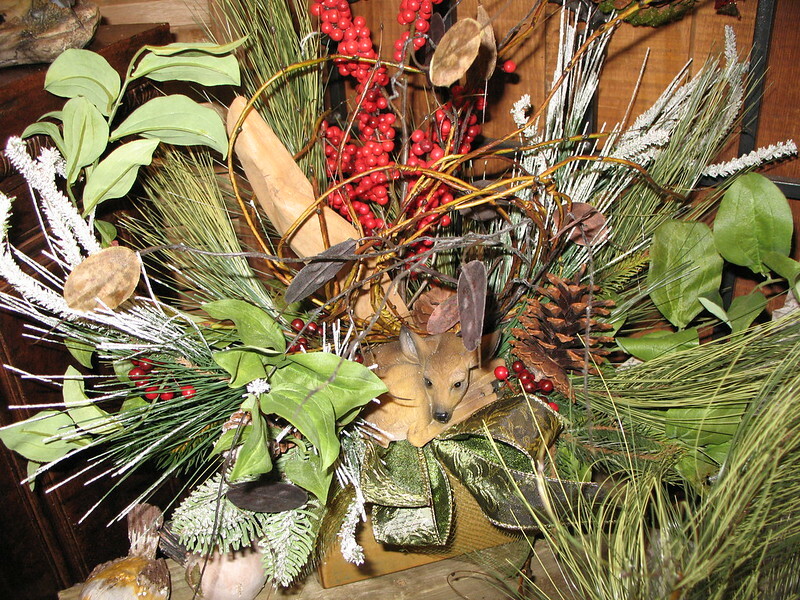 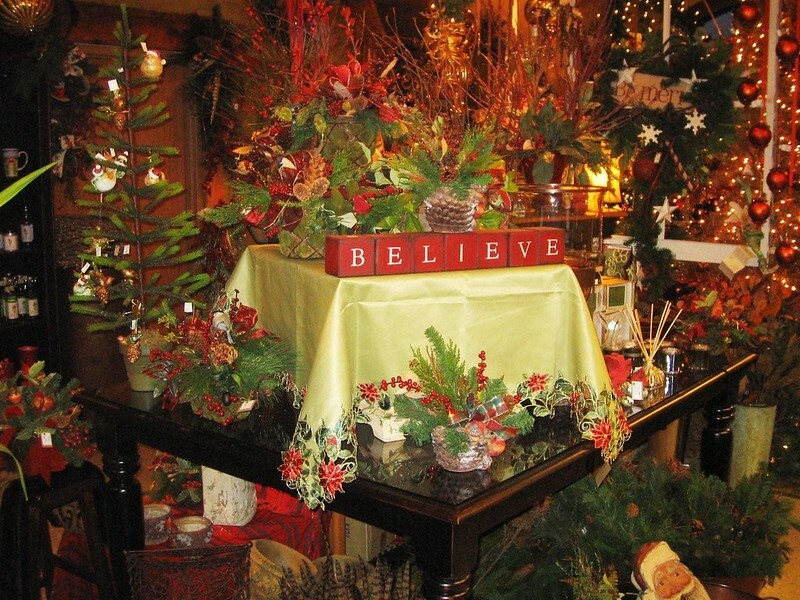 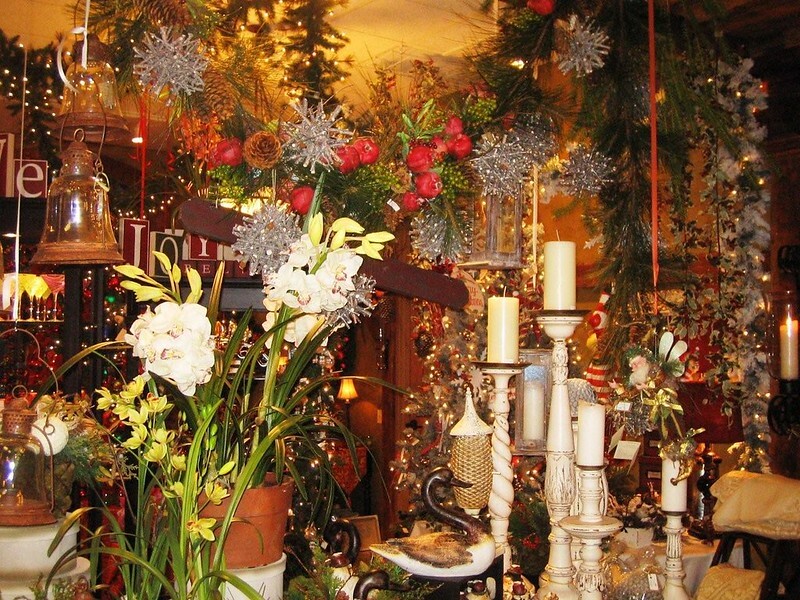 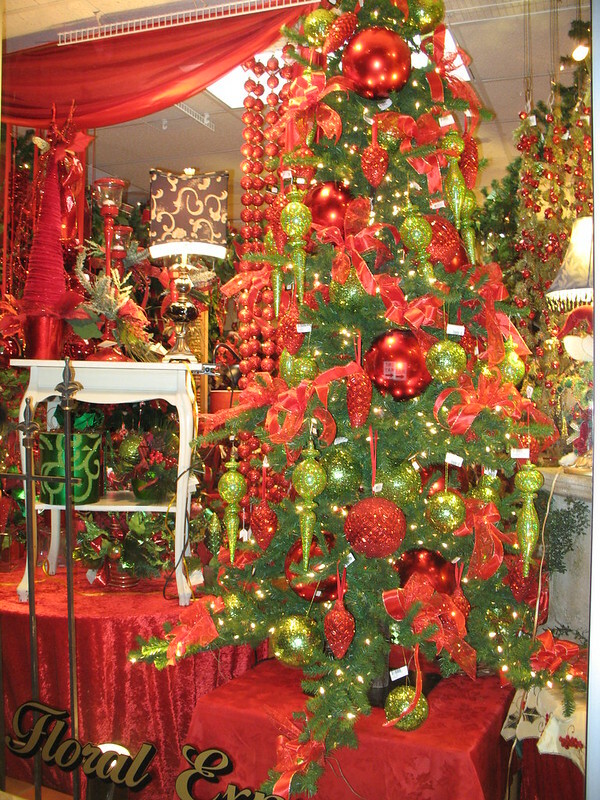 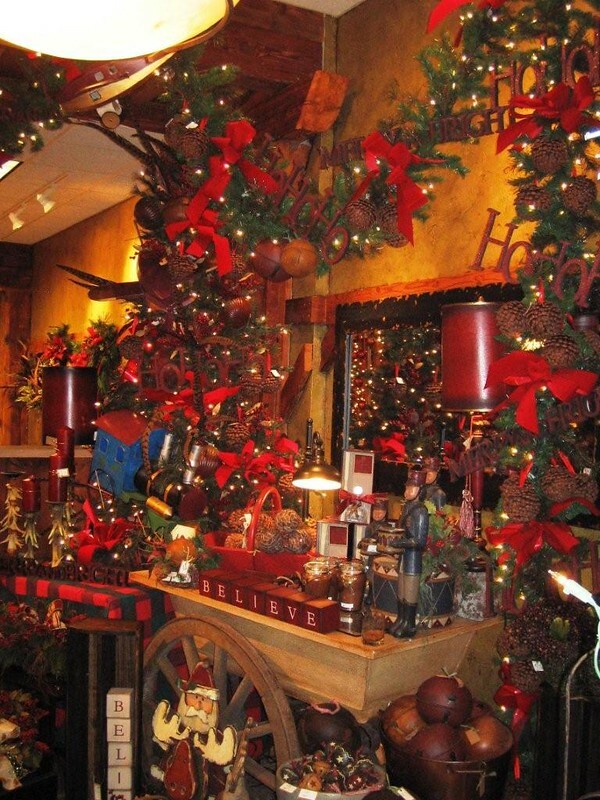 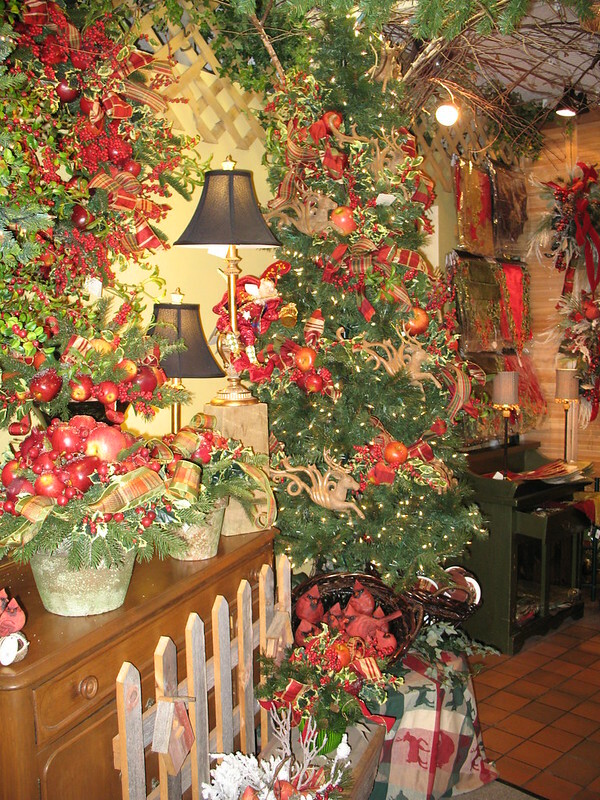 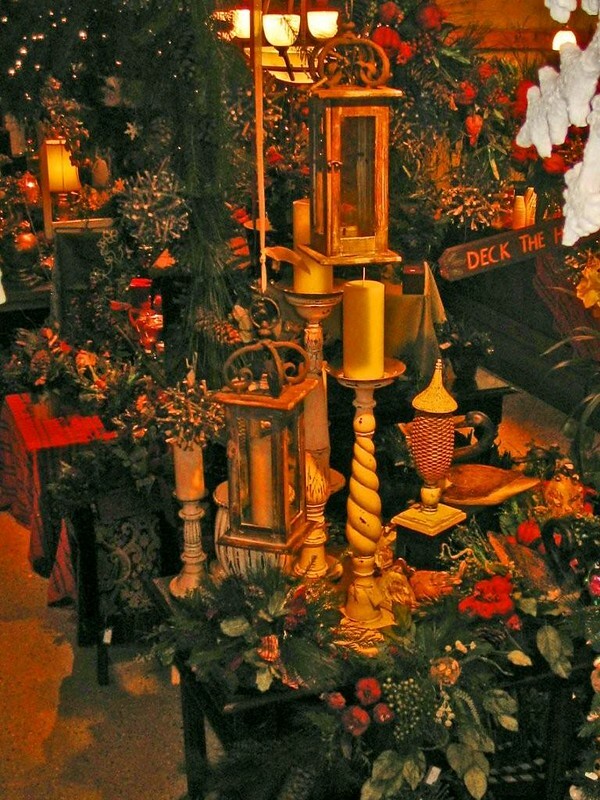 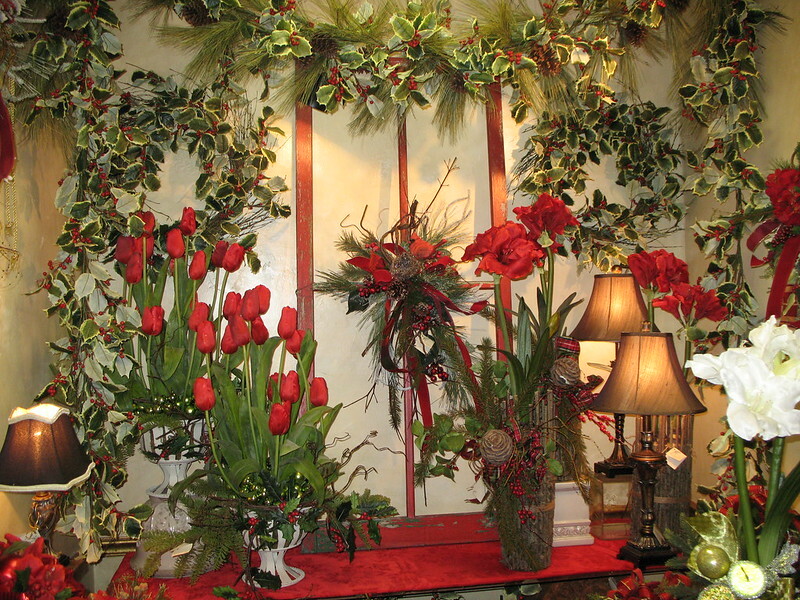 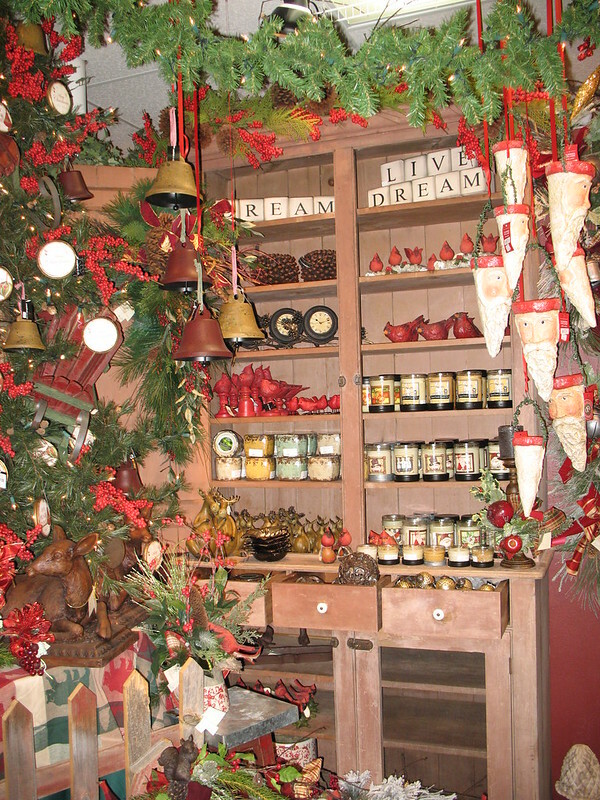 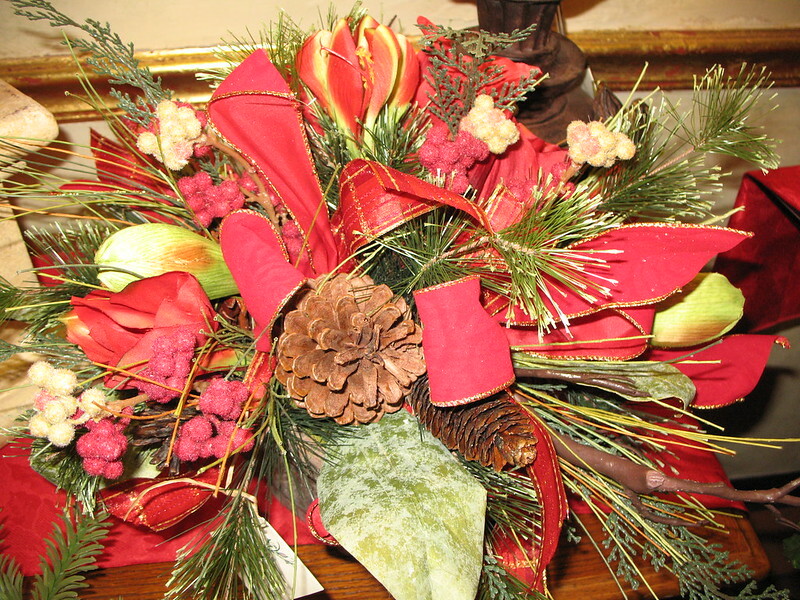 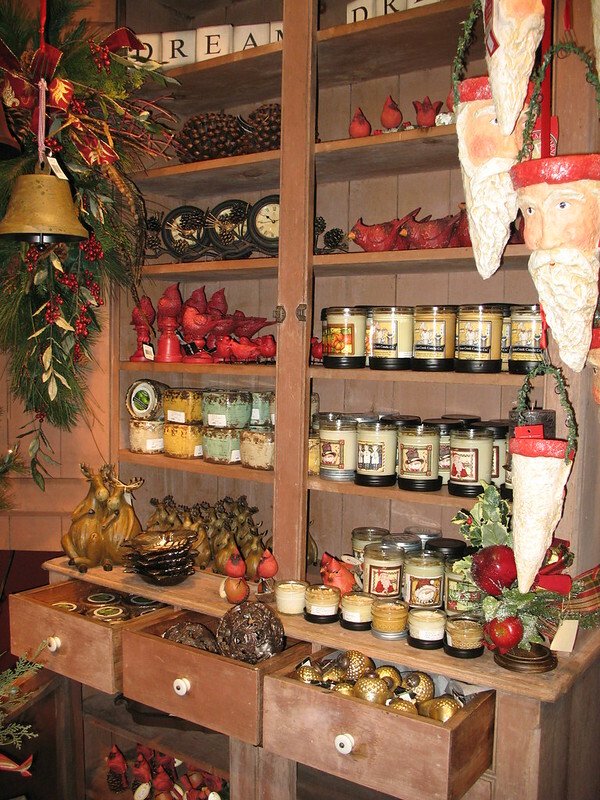 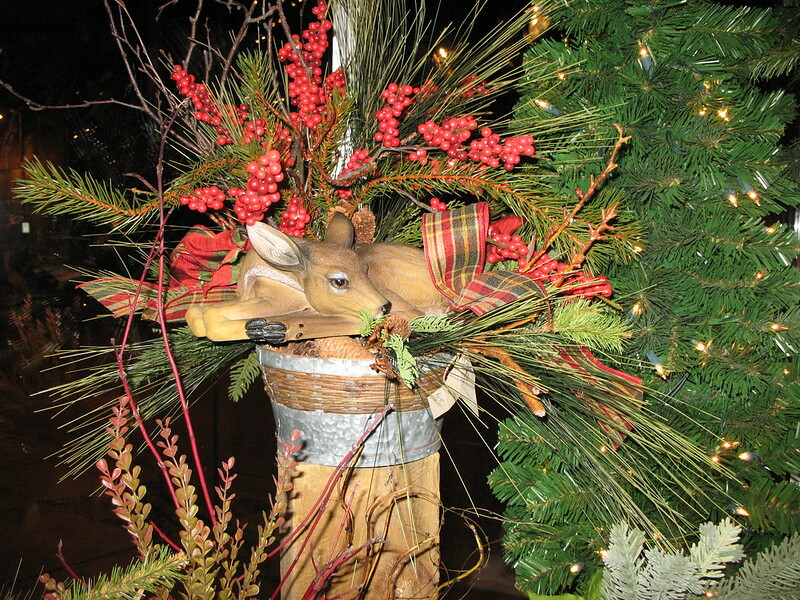 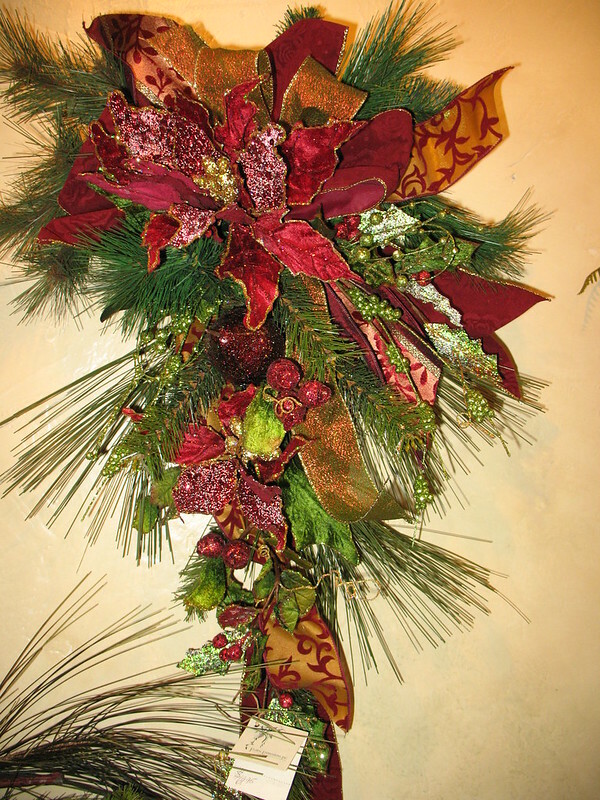 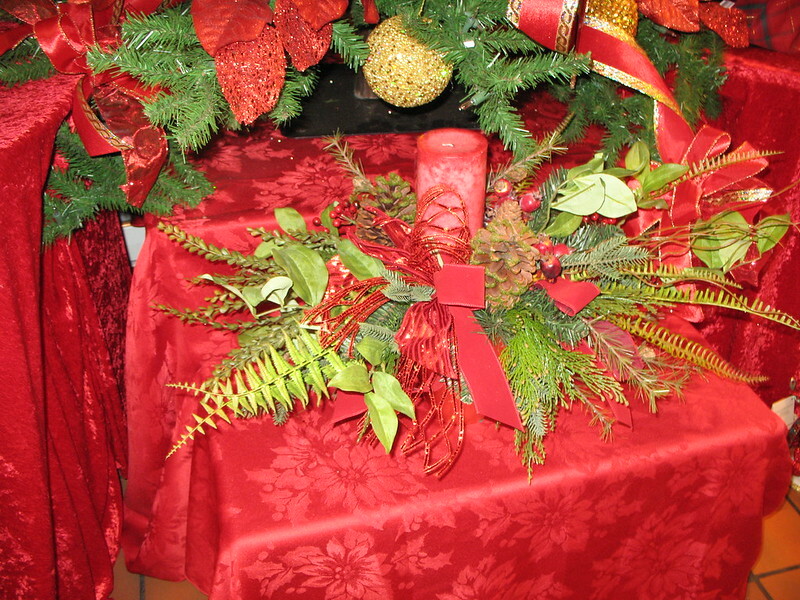 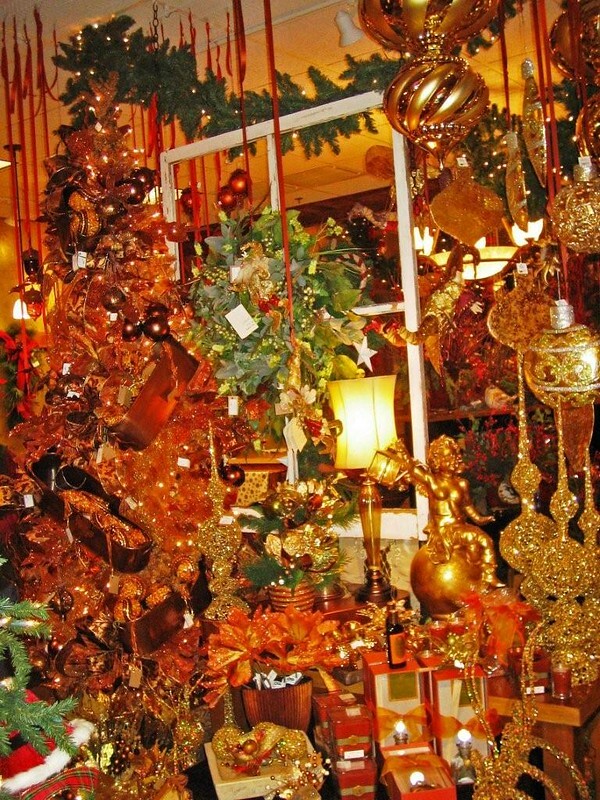 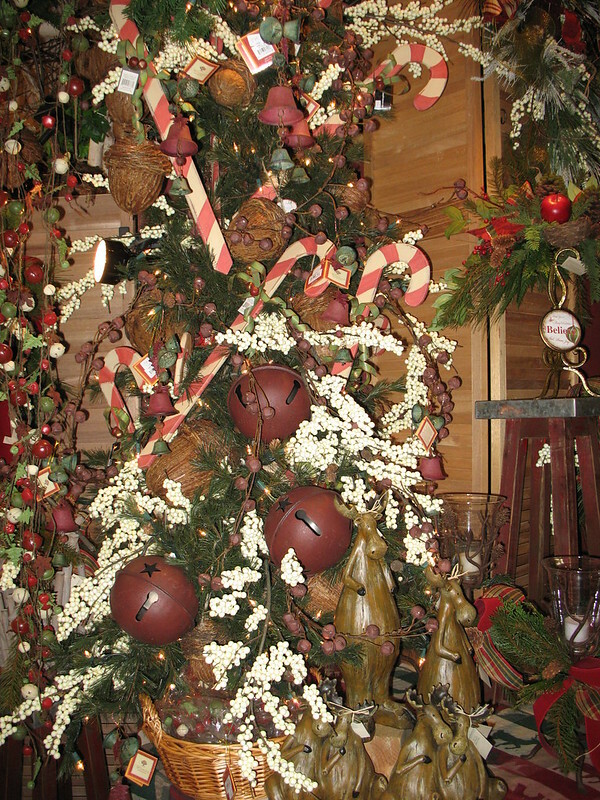 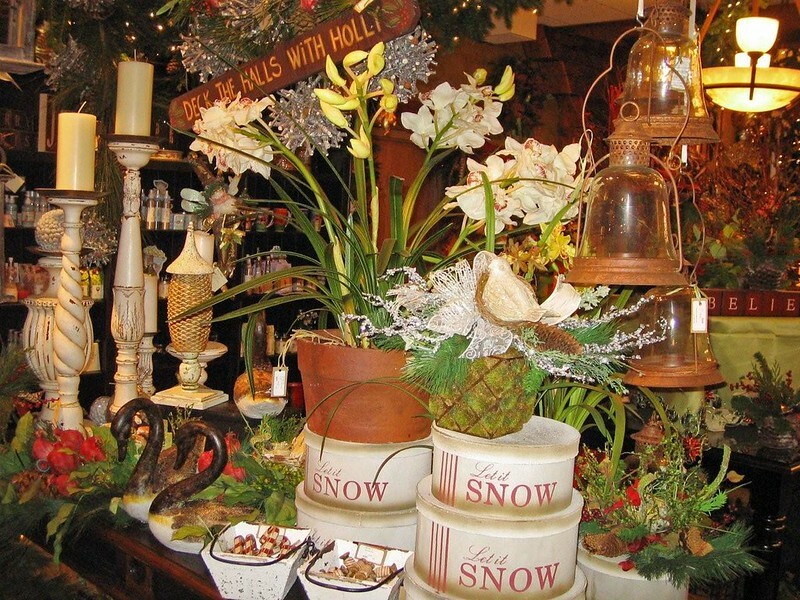 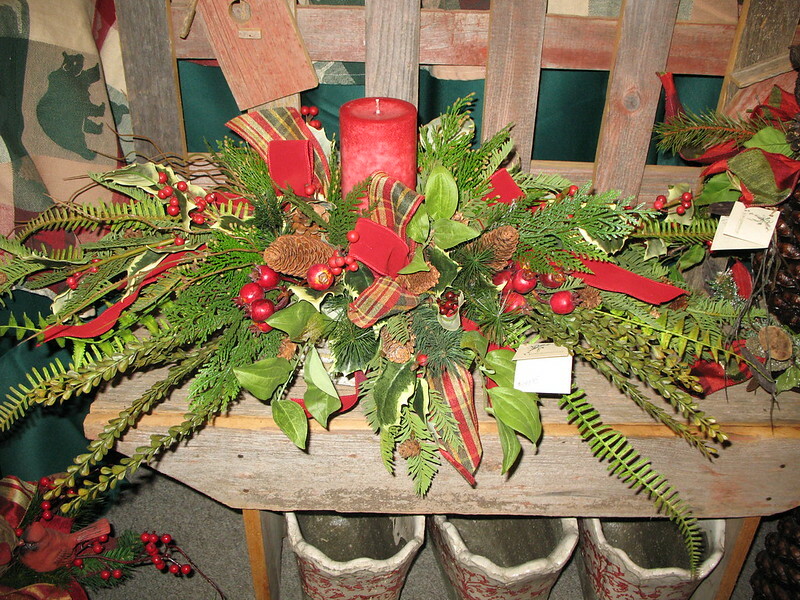 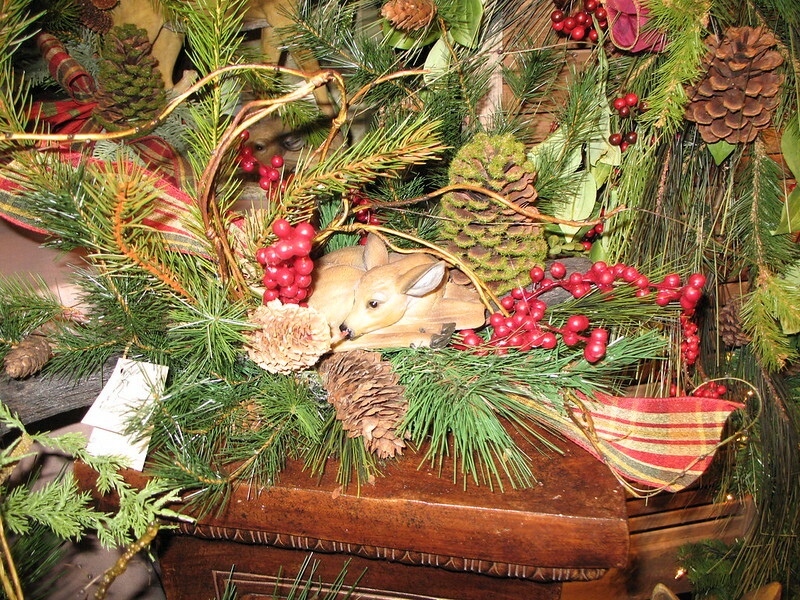 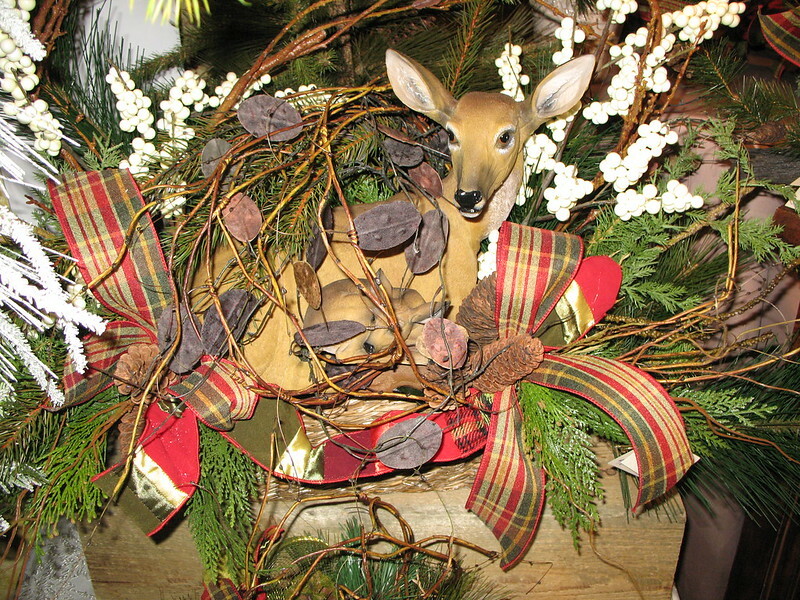 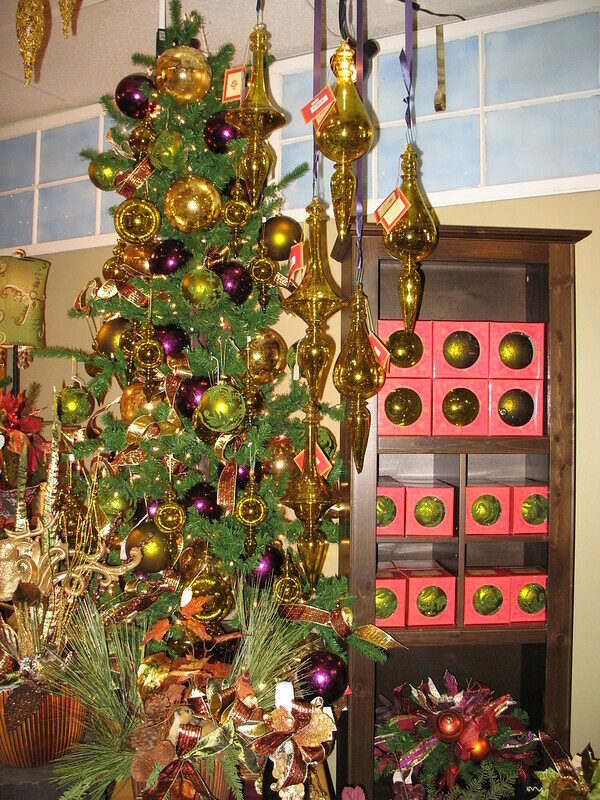 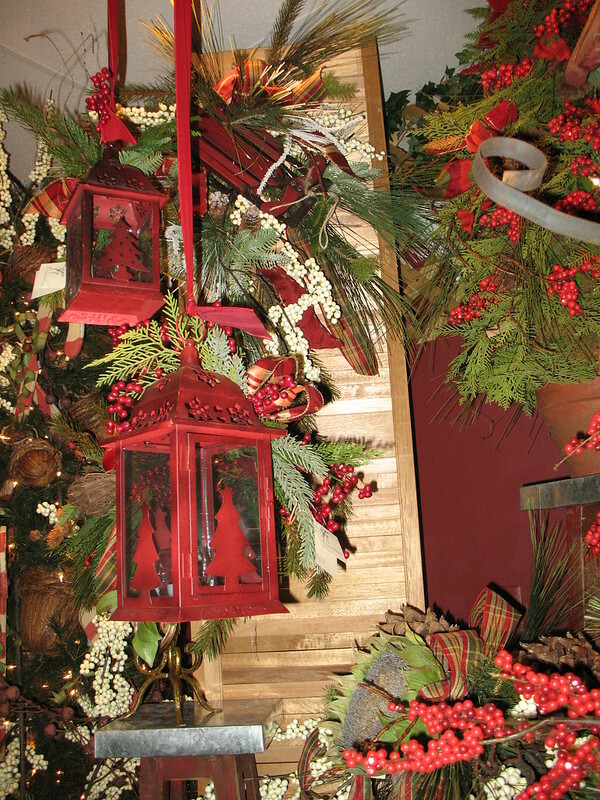 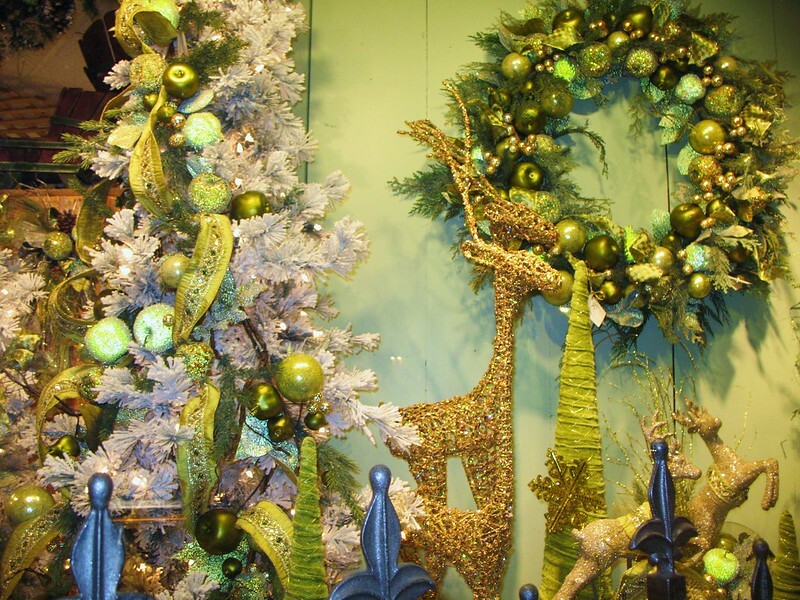 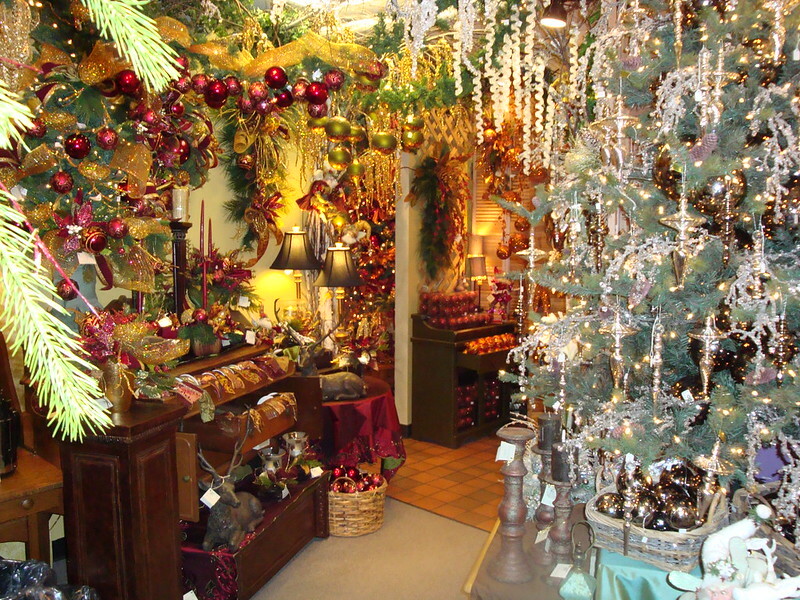 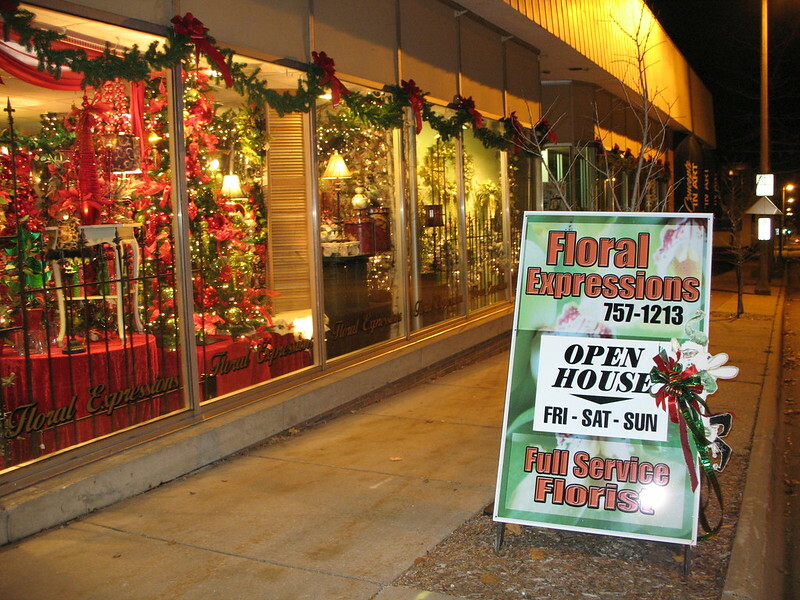 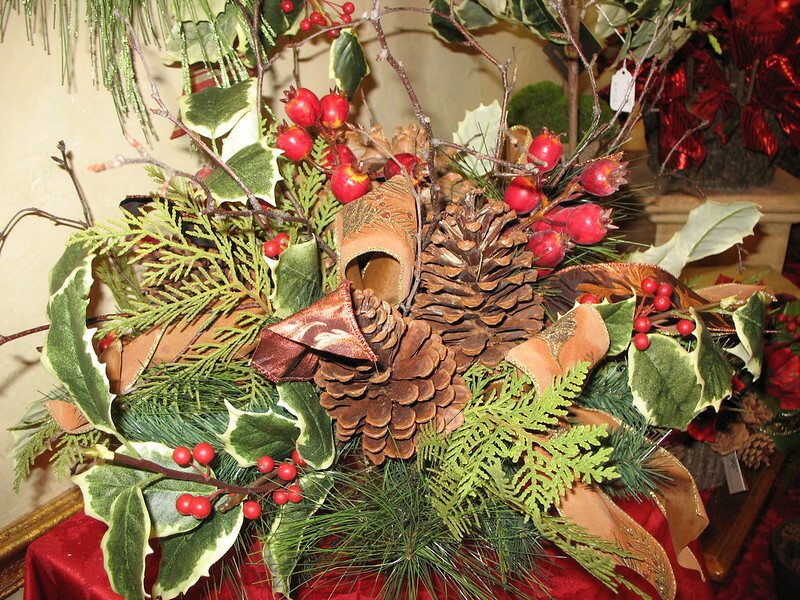 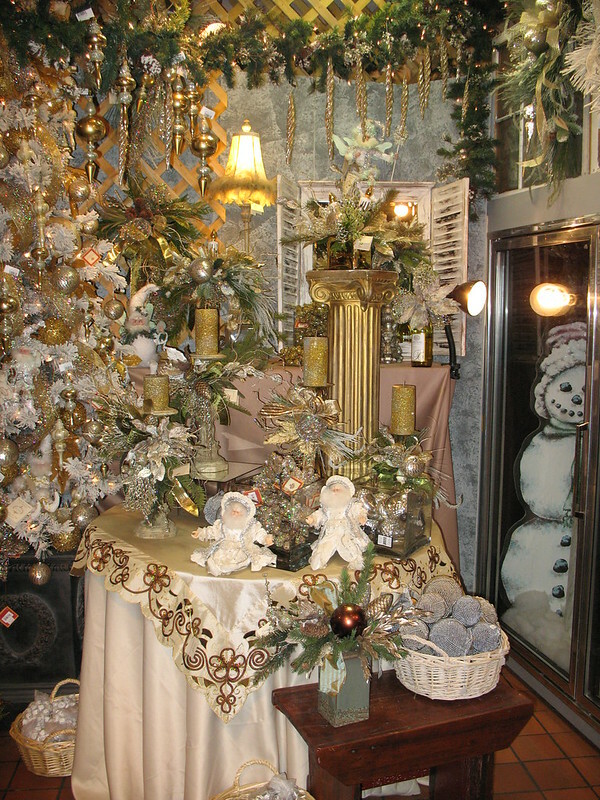 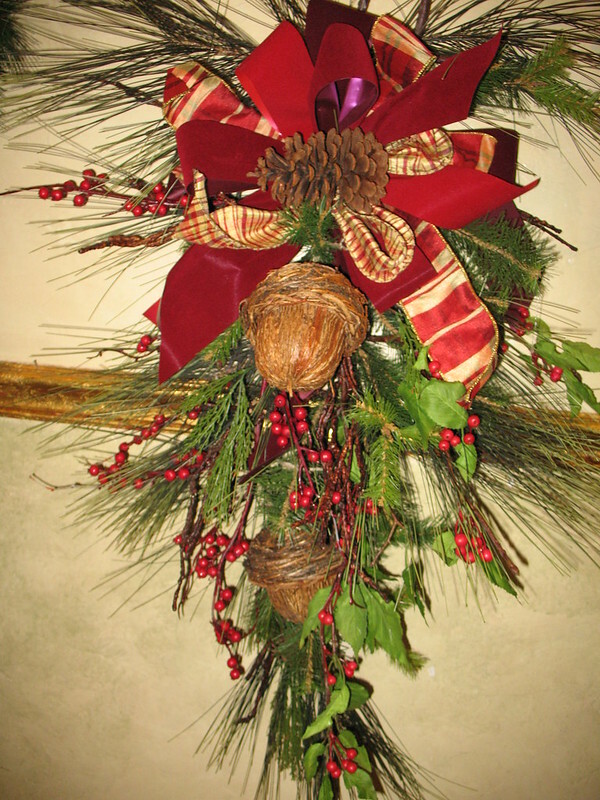 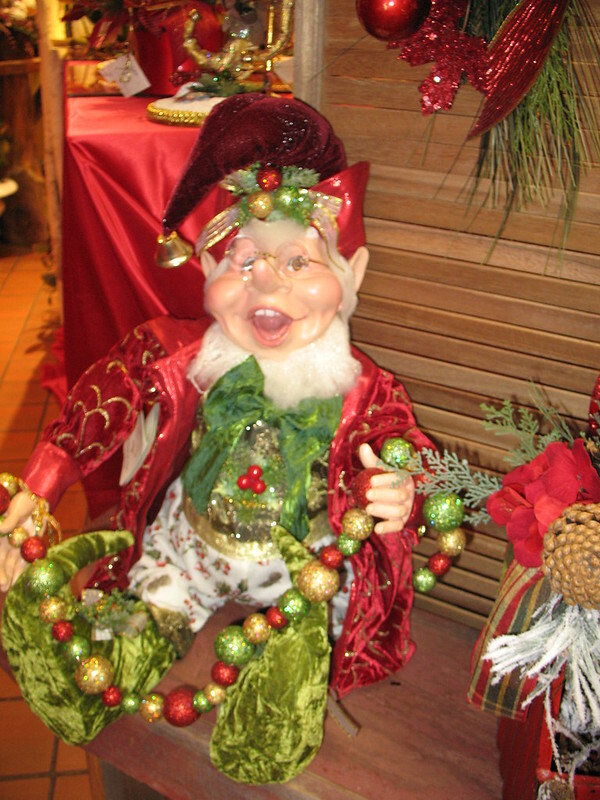 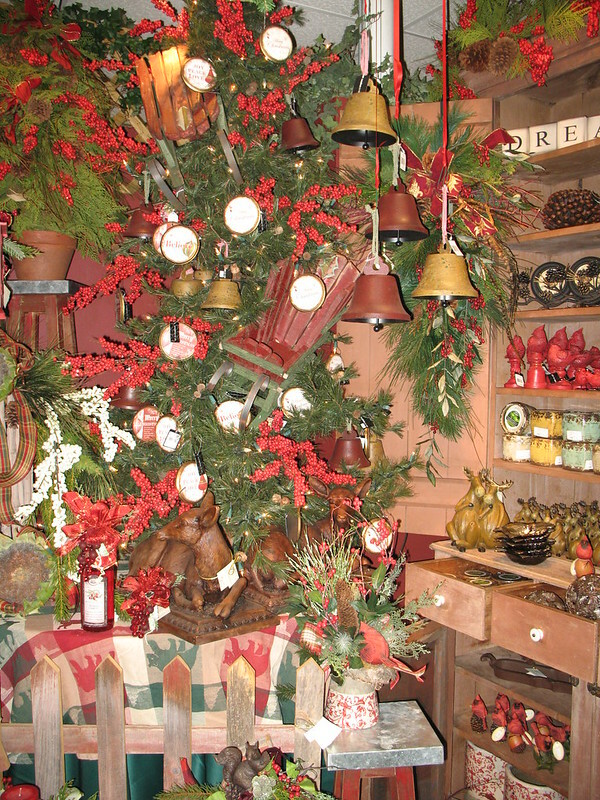 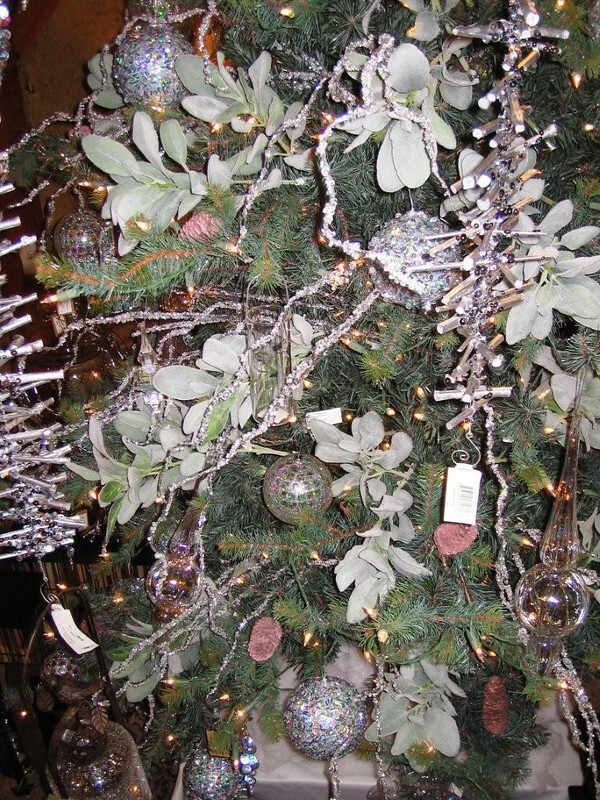 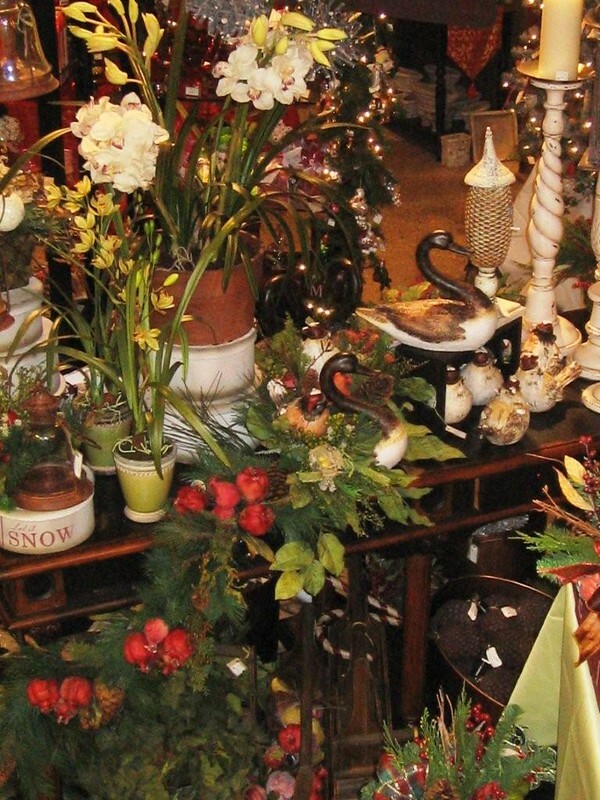 Christmas is a special time of year here at Floral Expressions in Janesville, Wi. 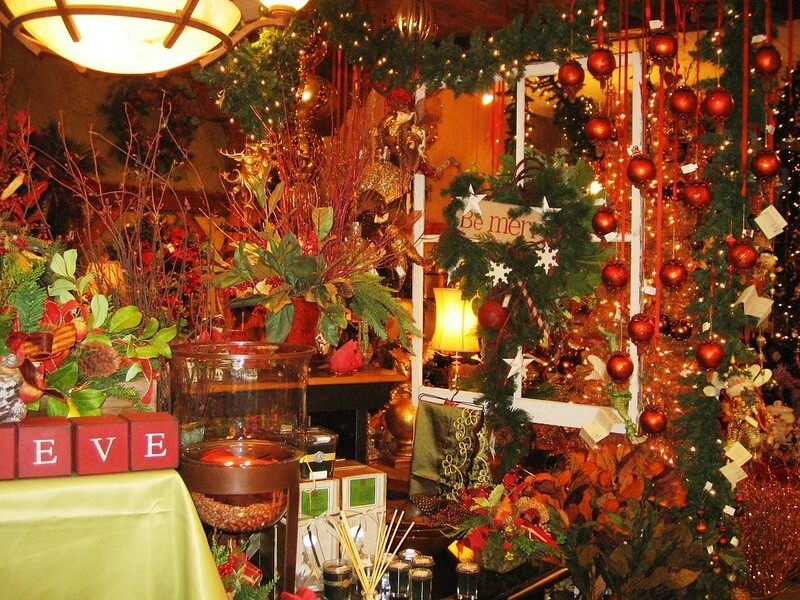 We start receiving products in July and the planning begins for our annual Holiday Open House usually held on the first weekend in November. 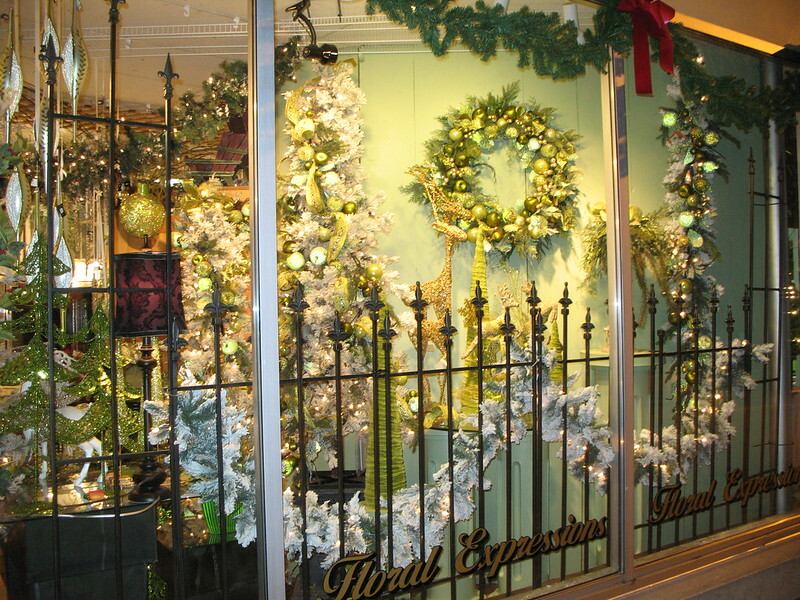 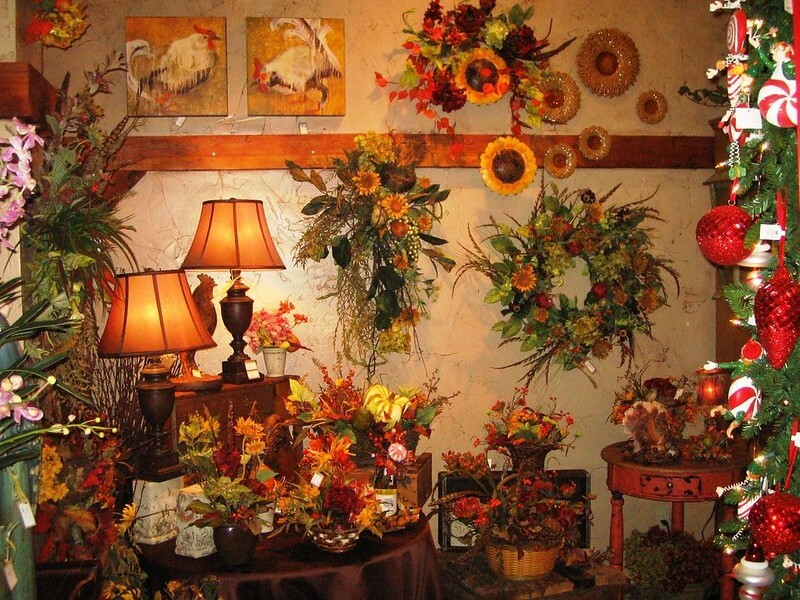 Floral Expressions has the largest collection of custom silk floral arrangements and unique holiday decor items in the area. 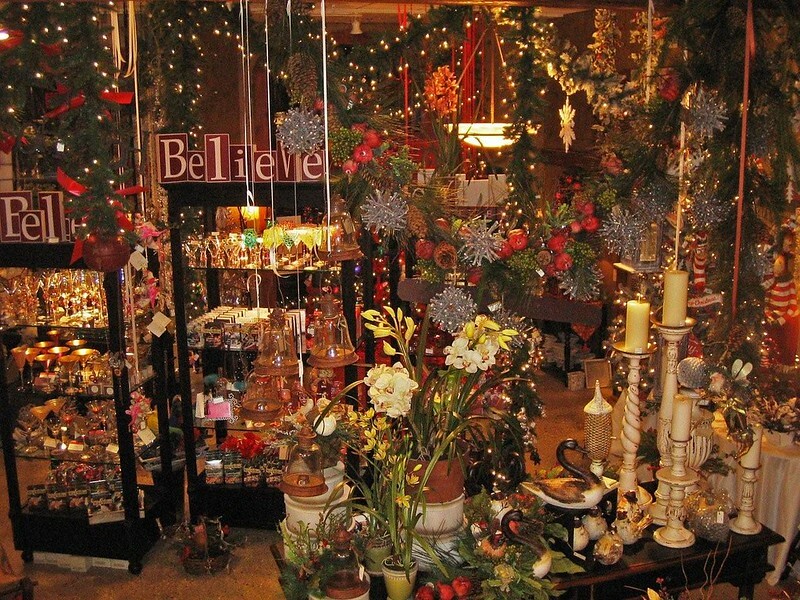 Our store is artfully decorated with over 400 custom designs as well home decor, candles, and collectibles at this time of year. 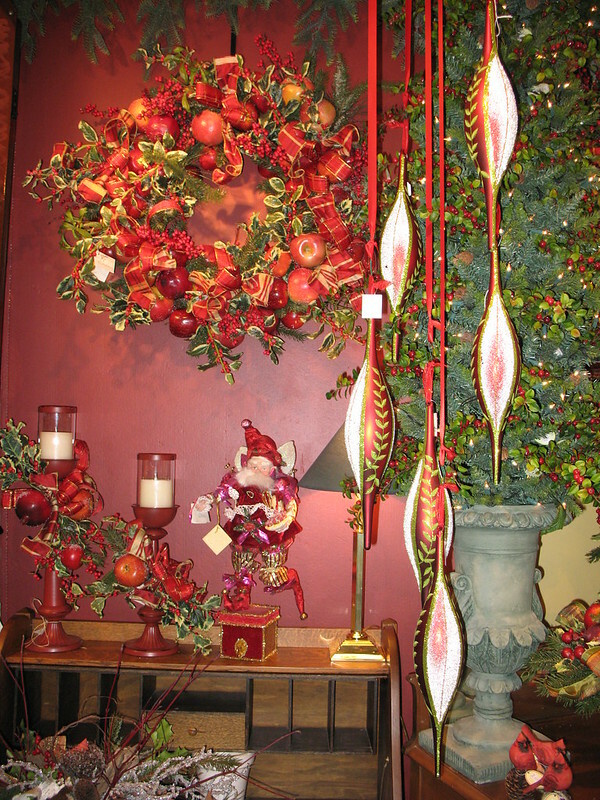 Ask our designers to create a custom design for your home! 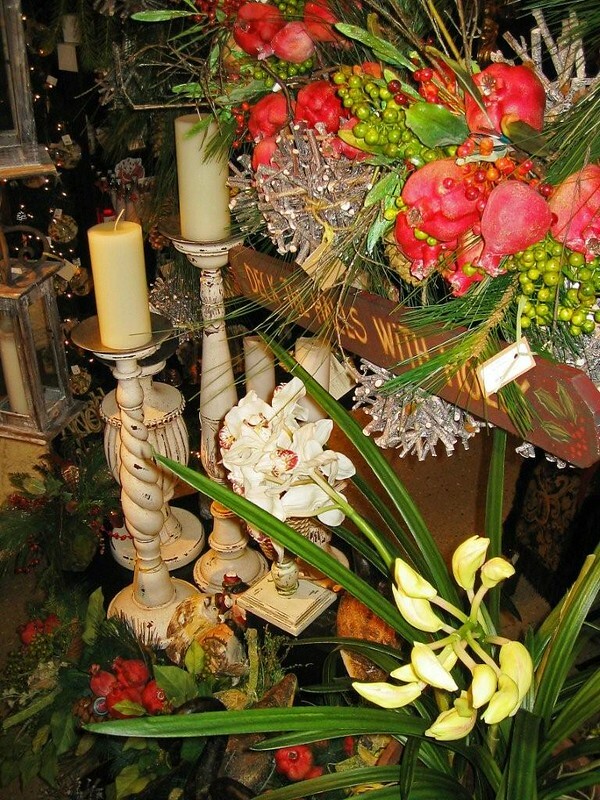 We welcome your special orders and will do our best to bring your ideas to life. 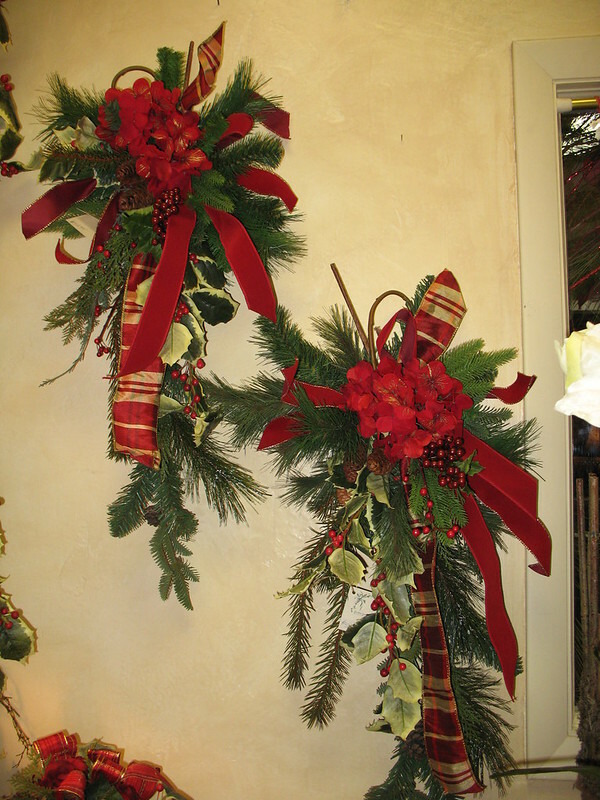 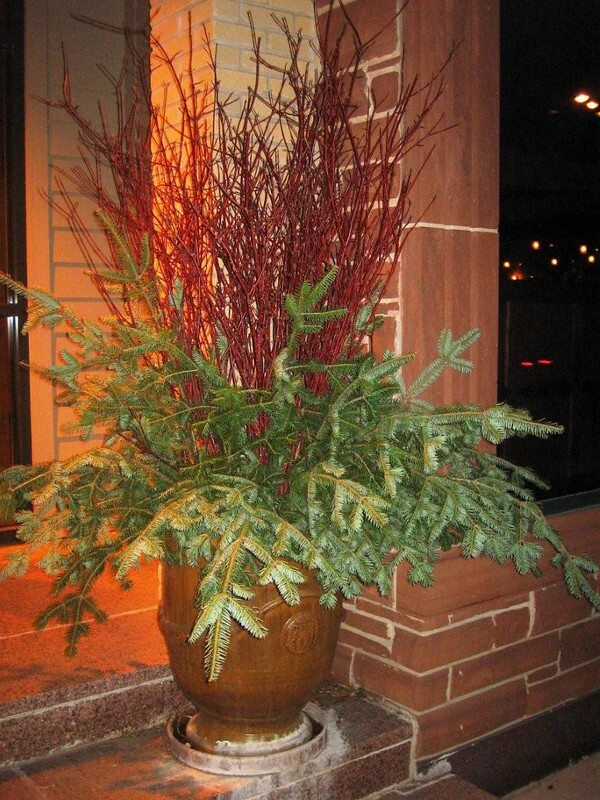 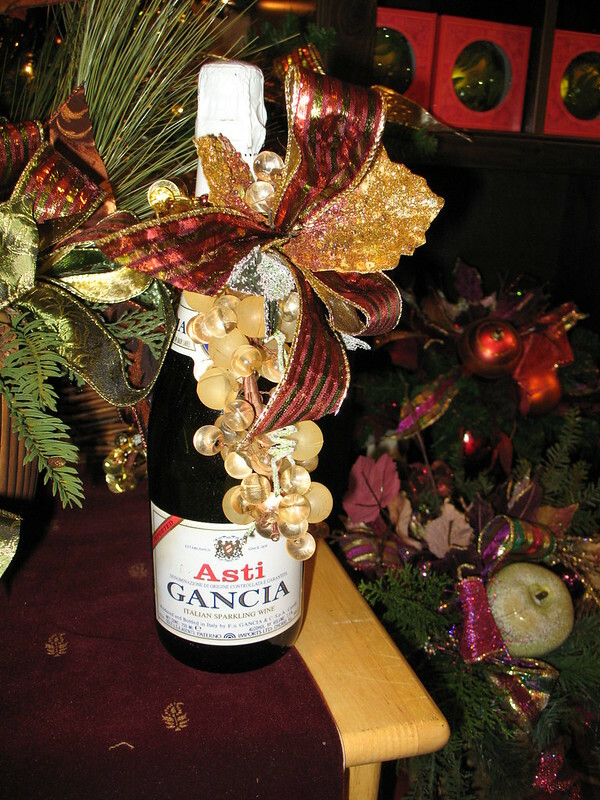 We also come to your home and decorate for the holidays, whether it be one room or the whole house inside and out! 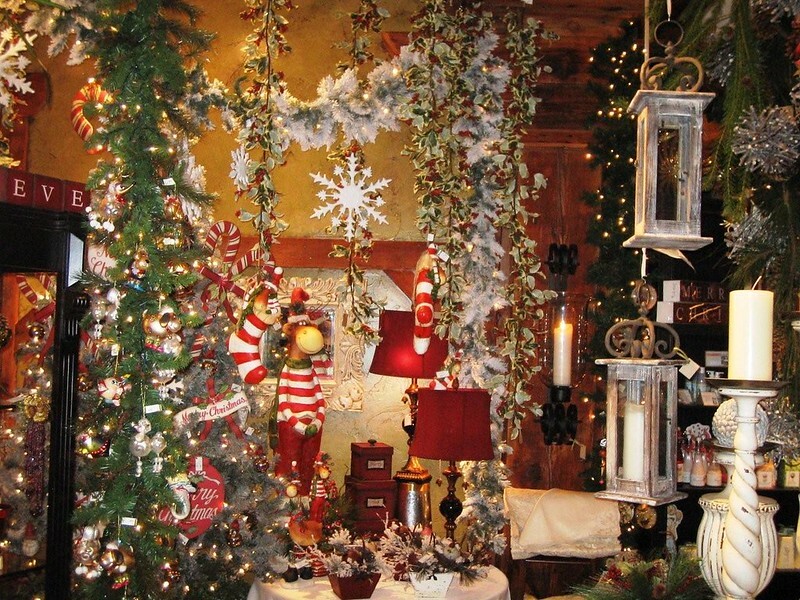 Don’t know where to store all those Christmas decorations? 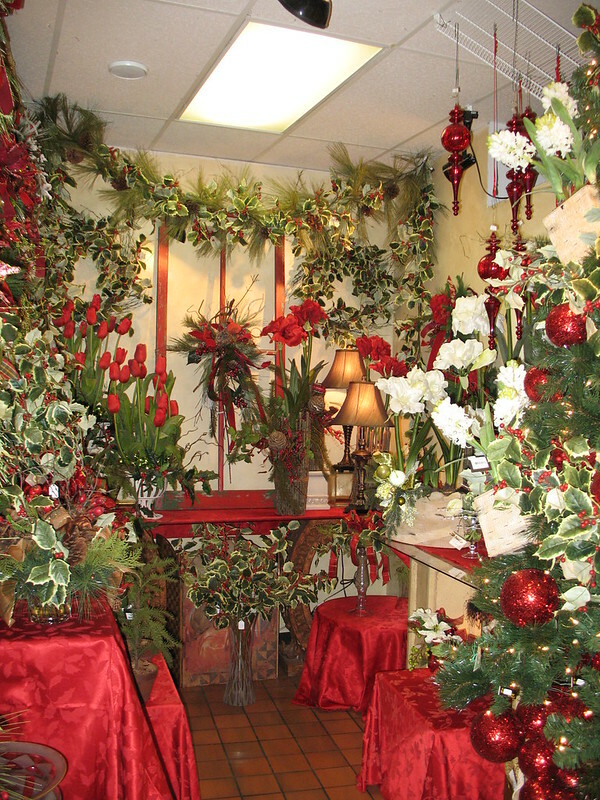 We rent space for your holiday and seasonal items, pick-up, storage, and delivery services are available!